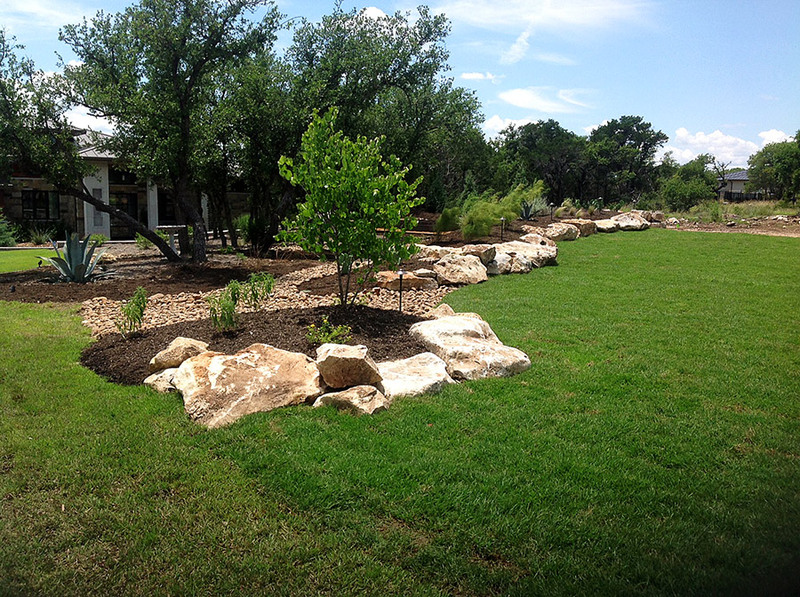 Contact us for your landscape design needs at (512) 228-4833, whether it is adding plants and trees to your property or starting over completely. We will set up at time to meet, discuss your ideas and budget and come up with plan to fit. Our customer service at Best of Texas is the best in the business. We will listen to your ideas and needs and be there for questions before, during and after the job is complete. Our definition of complete is 100% customer satisfaction. 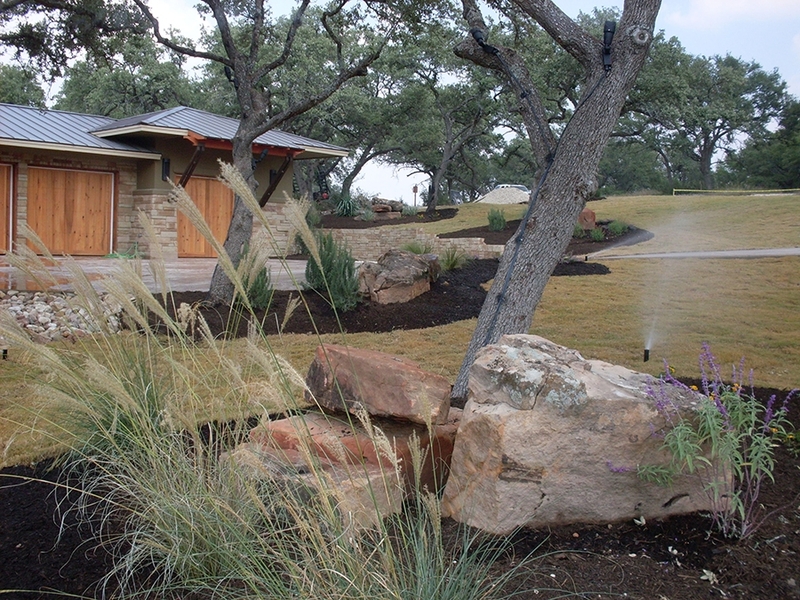 If you’re looking for a company that can be trusted to complete your project and be there for the next then give us a call at (512) 228-4833. 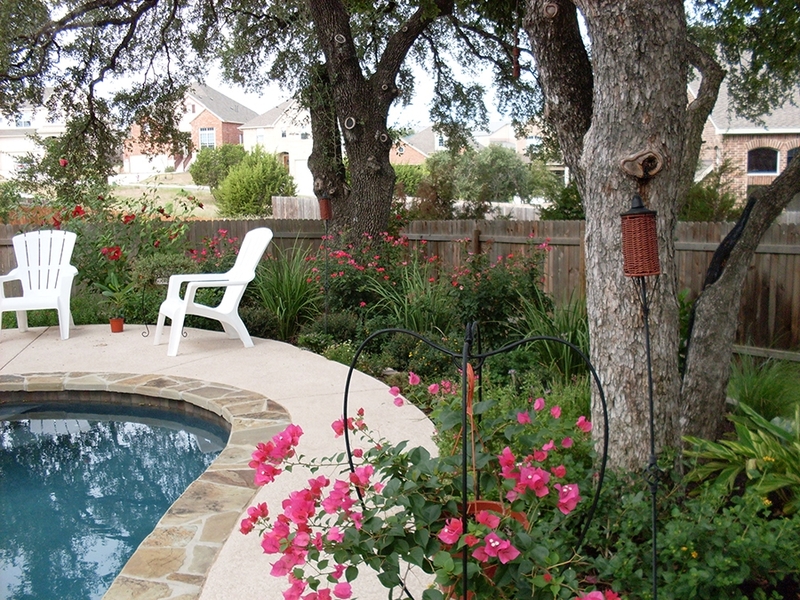 Our goal at Best of Texas is to complete every project, large or small, in a timely manner. We understand deadlines and work hard to meet them. We also pride ourselves on doing every job right the first time. 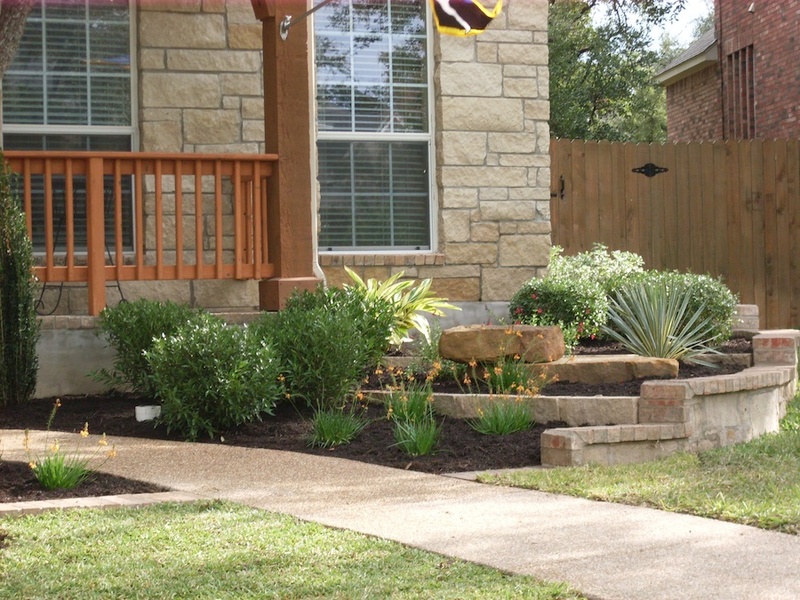 Landscape improvements can add so much appeal to your home or office. Simple changes can give you something spectacular to drive up to every day or help with the sale of a property. Give us a call and we will create a plan that makes sense and will give you something to be proud of. We want your property to be equally as beautiful as your home.